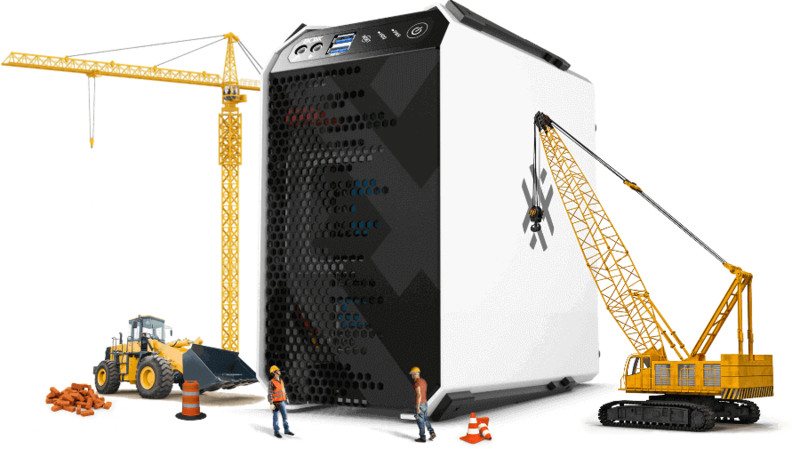 The redesigned renderBOXX now features four individual render nodes each with dual Intel® Xeon® Scalable Processors. 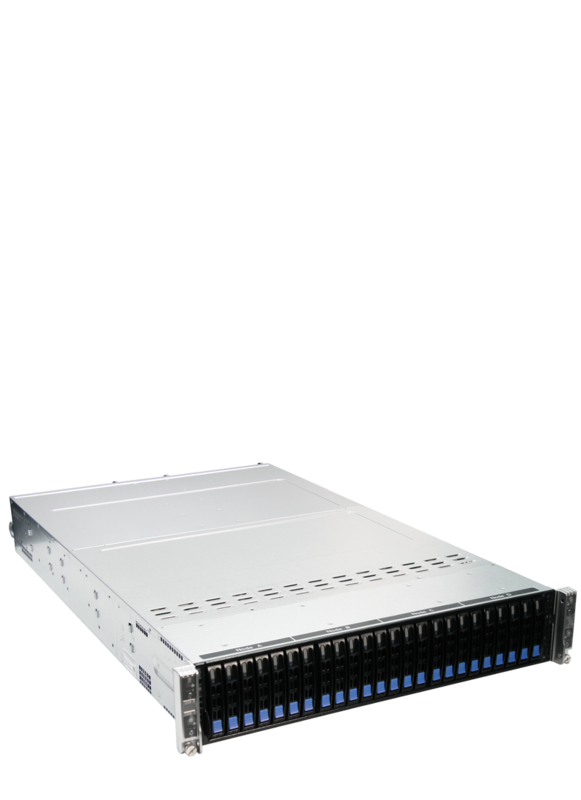 The four nodes are housed in a 2U rackmount server . With a computational density of up to 224 cores (448 threads) the new renderBOXX will drastically reduce render times when producing complex visualization and animation. Four nodes in 2U enclosure. Specs based on individual node.